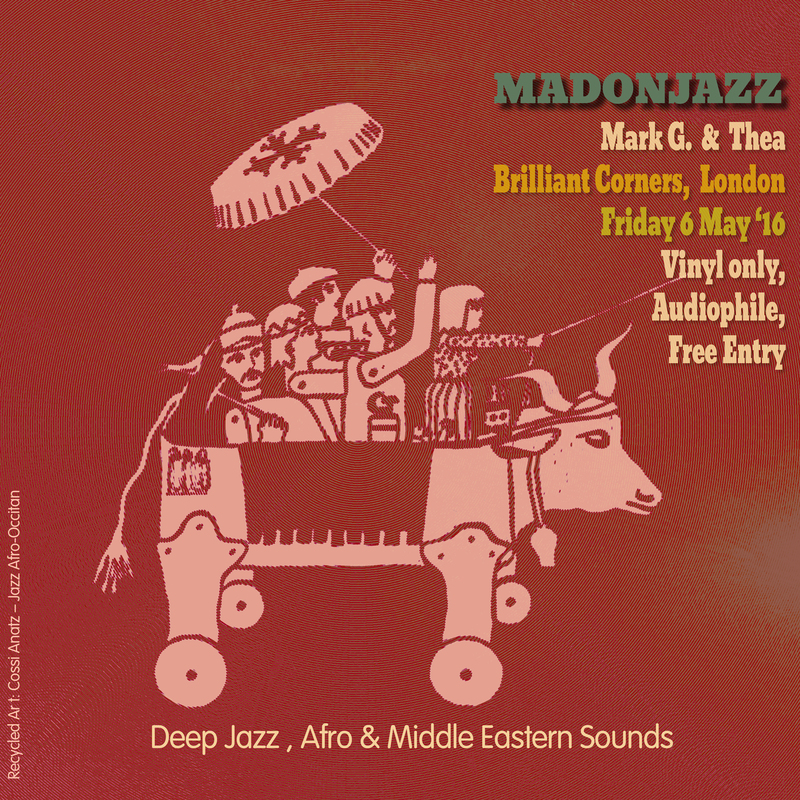 Mark G. & Thea, were back at Brilliant Corners, London in May ’16, exploring the world of Deep Jazz, Afro & Middle Eastern sounds in the perfect audiophile setting. 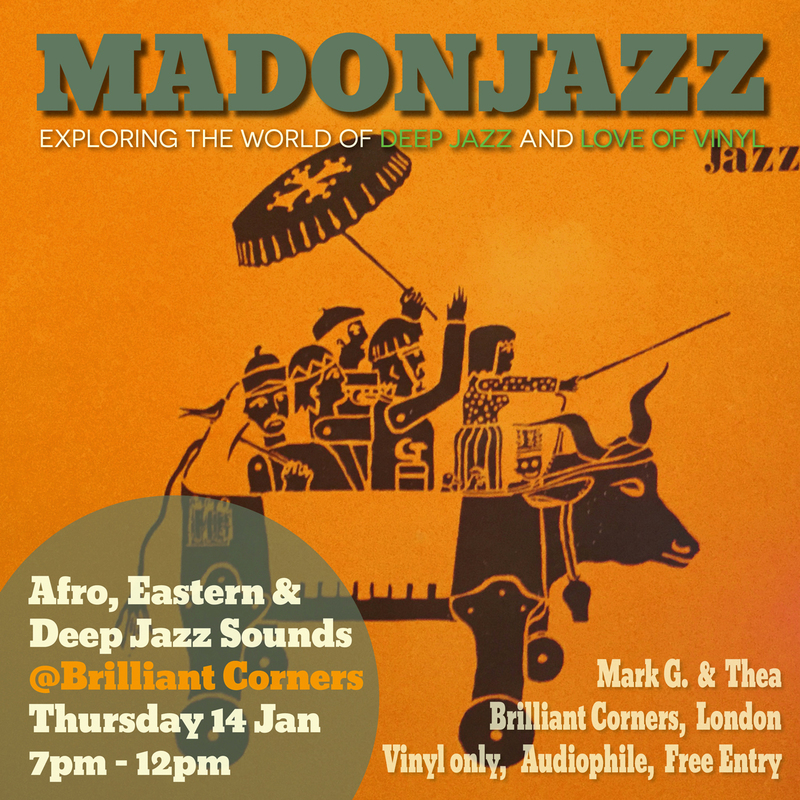 Big shout to the ‪Brilliant Corners‬ crew for one of ‪‎London‬’s coolest venues! This is Part 2 of a 4.5hrs vinyl-only session. It’s perfect summer music – Enjoy! Peace. This is Part 1 of a 4.5hrs vinyl-only session. It’s perfect summer music – Enjoy! Peace. 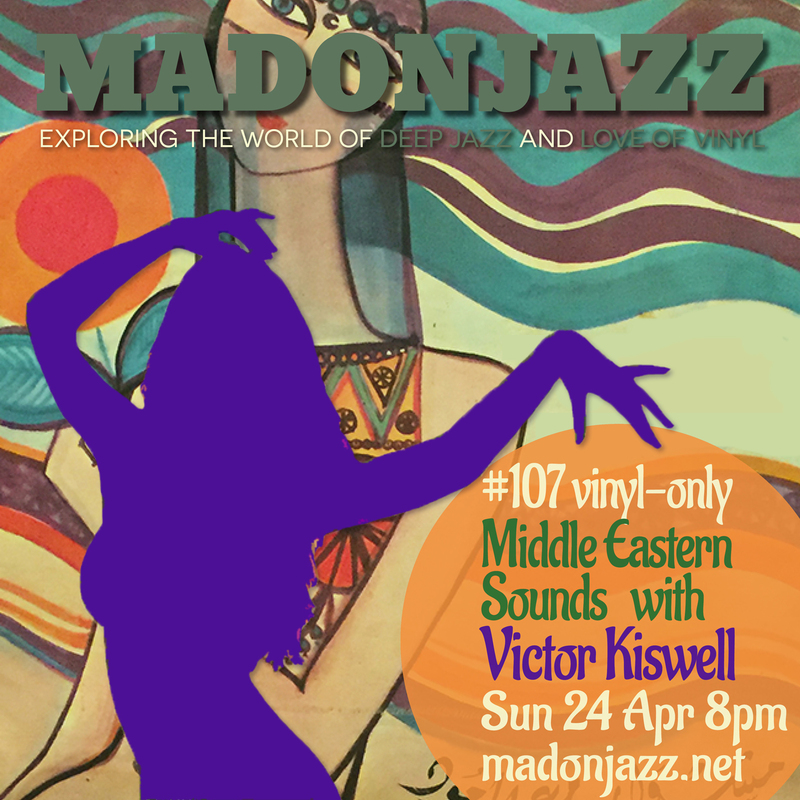 A not-to-missed vinyl-only session exploring the world of Middle Eastern music. 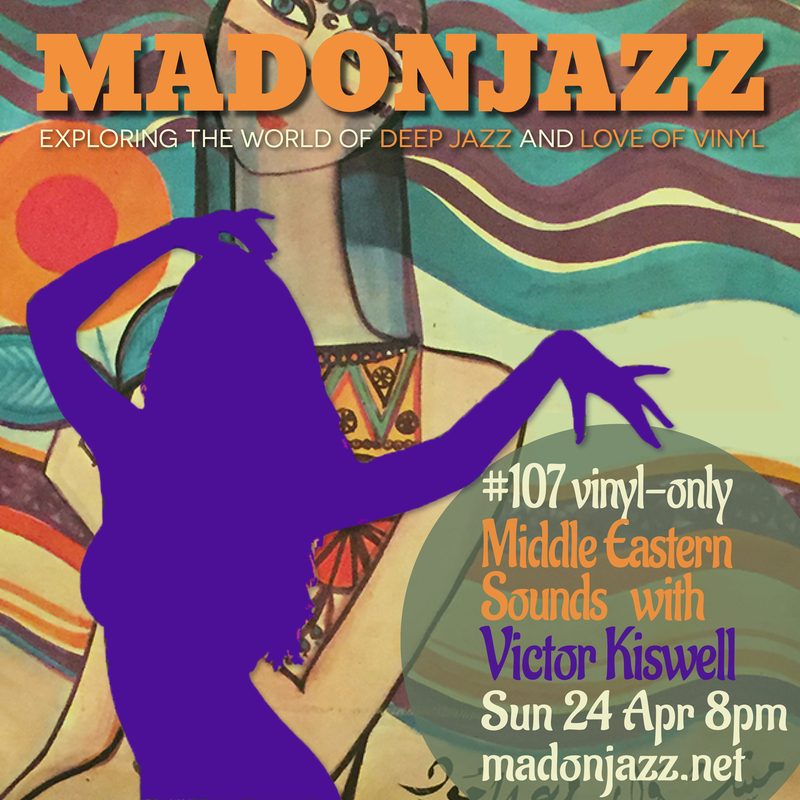 We were thrilled to welcome record dealer extraordinaire Victor Kiswell for an exclusive 1 1/2 hrs set, introducing us to some of his favourite & super-rare finds from his digging travels throughout the Middle East and beyond! Watch Victor’s Vinyl Bazaar documentary series, on his global “quest for rare records in unexpected or unexplored locations”. Vinyl-only. 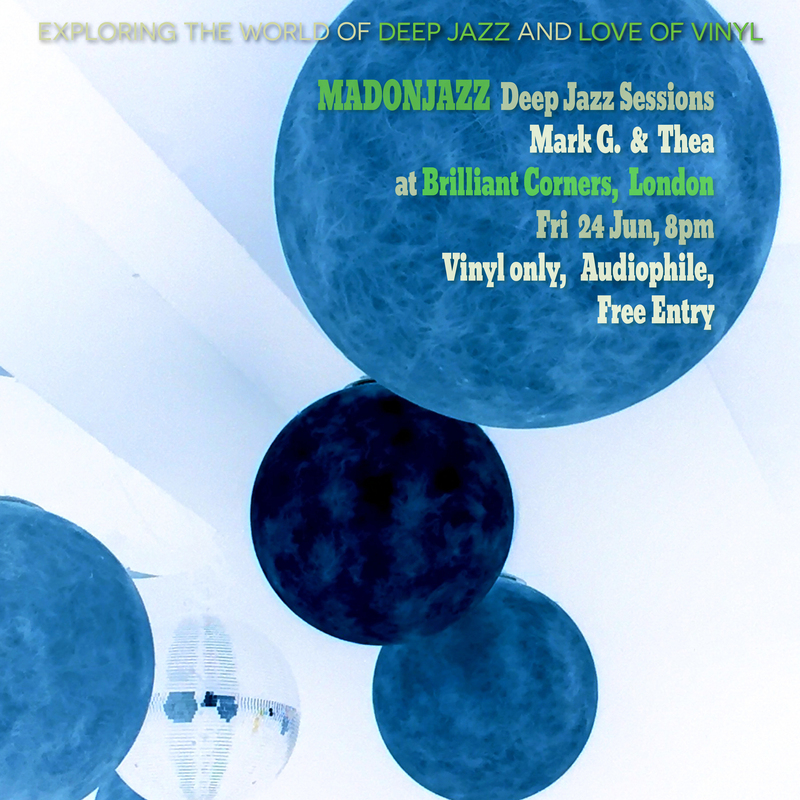 Absolutely not-to-be-missed session by record dealer extraordinaire Viktor Kiswell, who’s taste has recently been described by Gilles Peterson as “on another level”. Viktor will be introducing us to his rare finds from his digging travels throughout the Middle East and beyond, in a 3hr vinyl-only special. We’re so looking forward to this one! 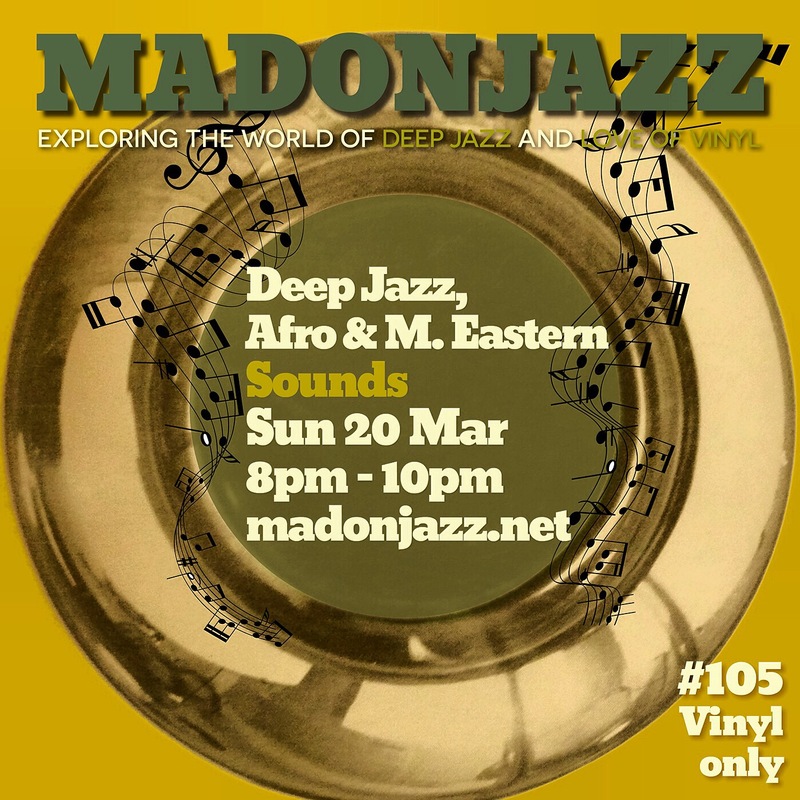 MADONJAZZ #105: Deep Jazz, Afro & M. Eastern Sounds – Thea and Mark G. on a 2hr vinyl only selection that includes tunes from Sun Ra, Cossi Anatz, Tony Scott, Paris Smith’s New Composer’s Ensemble, Jerry Hahn Quintet & Count Ossie and the Mystic revelation of Rastafari. Hope you enjoy! Next show is on Sunday 3rd April. 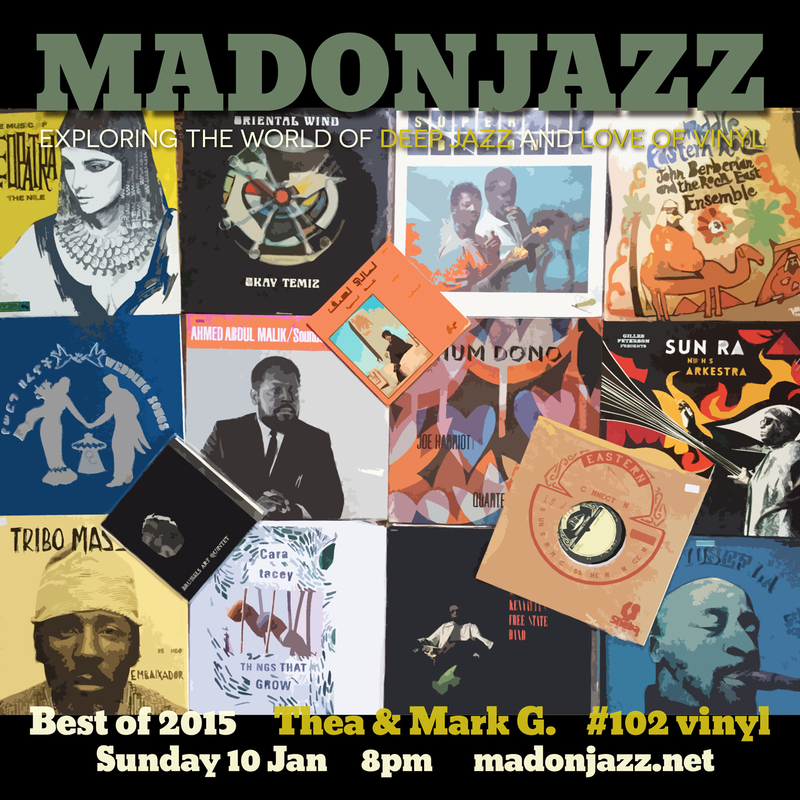 MADONJAZZ #102: Best Show Moments of 2015 – First show of the year starts w/ a mix of the favourite MADONJAZZ radio moments of 2015 by Thea and Mark G.